Hew weld nuts are a six-sided, internally threaded fastener with three triangular weldable projections on the top surface of every other corner of the fastener. The threaded hoe runs through the center and has a pilot for the entire cicumference of the opening which extends above the top surface of the nut and the above projectins. 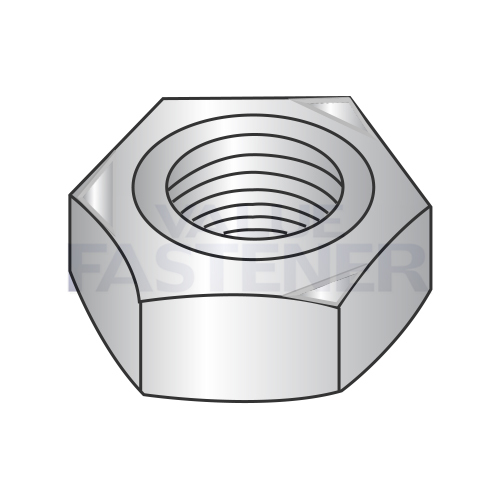 The remainder of the top surface of the nut is flat.